Boston.com ran a good piece on healthy tips for the New Year today. I liked it a lot. Let me know what you think of it. Shoot me an email at paulconnolly123@gmail.com. 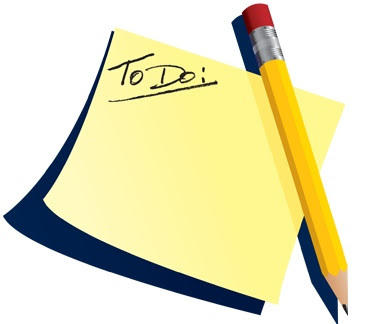 While these next couple weeks represents the time of year when people begin their annual resolutions, I prefer to look back on the year that is about to end (2008) and list what went good and what didn't go so well. In other words, extracting your weak links in the chain that was 2008 is a great way to set yourself up for success in '09. Specifically, if you didn't get in the 5 workouts a week you had hoped to, start with a conservative number (2, for example) and go from there. If you consistently hit 2 workouts/week for 3 weeks, make it a point to shoot for 3 workouts/week. Everything in progression. Don't overshoot your goals. Of course you should make them challenging, yet realistic at the same time. Good luck and keep in touch. 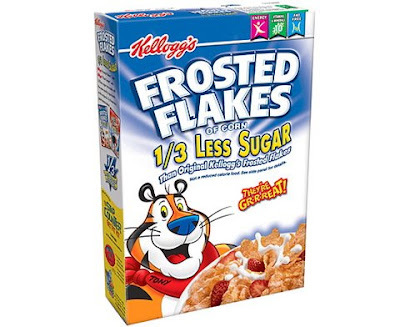 While Reduced Sugar Frosted Flakes have 30% less sugar than regular Frosted Flakes, they actually contain 10 more calories per serving. Sure, 10 calories is nothing, but consider this a simple reminder to read labels as opposed to just glancing at the front of the box. I have read where manufacturers are being persuaded to put labels on the front of packages which I would love to see since we're apparently too lazy to turn the box 90 degrees. 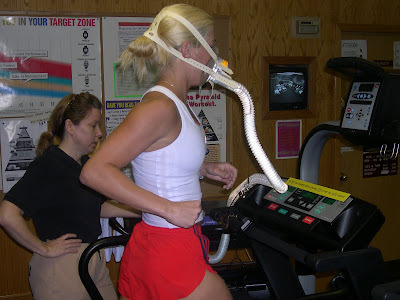 Maximal oxygen consumption peaks at age 35 and begins to decrease between the ages of 50 and 60. The greatest decrements occur after age 60. Regular cardiovascular exercise can help combat this problem. In my February newsletter, I will be dedicating the Exercise tip of the Month section to "interval Training," which is finally becoming more common in training programs for laypersons. Initially, it was an activity only "athletes" practiced, but many others are finally hopping on board and reaping the benefits of this efficient, yet challenging, type of conditioning. A tactic that's been used for a long time and works for many to induce strength gains is antagonist stretching. To catch everyone up to speed, antagonists are the muscles that oppose those primarily doing the work. 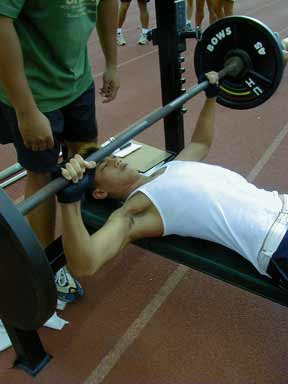 For example, muscles in your chest ("pecs") amongst others fire during a bench press. The muscles in your upper back ("posterior delts" for example) oppose the pecs. Therefore, the idea is to pre-stretch the upper back (horizontal pulling) muscles prior to a horizontal pushing exercise like push-ups, or in this case the bench press. Give it a shot and see if it helps with strength gains. 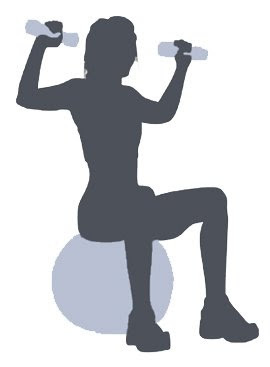 Also, apply the principle with other groups (pre-stretch the triceps before doing bicep curls). Let me know how you do. I haven't done it in a while to be completely honest and need to implement it more. One of my favorite snacks in the cold weather is Trader Joe's turkey chili. With 21 grams of protein and 7 grams of fiber per serving (1 cup), it's a great choice between meals or even as a small side with a salad. Lean turkey meat acts as your complete protein source, while the beans provide good quality fiber and stabilize glucose levels. If you haven't had it yet, give it a try and let me know what you think! Nothing better to do when a foot of snow falls in Boston than to get caught up on office work. I put the finishing touches on the January '09 newsletter and it looks to be one of my best yet. I've got a great interview with a local mentor, as well as some great fitness and nutrition tips for you. 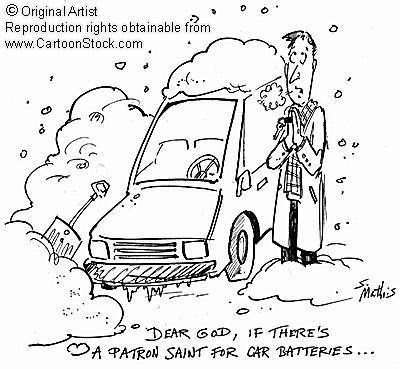 Be safe shoveling and enjoy the snow! AL MVP- man that's got a nice ring to it-Dustin Pedroia recently did an interview with Core Performance (http://www.coreperformance.com/play_better/baseball/Dustin_Pedroias_Most_Valuable_Advice.html). Possessing a smaller frame, people are often curious/envious how he performs with such every-day toughness. The best piece of advice I felt he gave was to work on your weaknesses. I often tell my clients they must put the majority of their focus on training their weaknesses. For many, this is nutrition. For others, it may be getting enough consistent sleep. Long story short: stop spending so much time doing what you are already good at and put more focus into turning your weaknesses into your strengths. If you only have 30 minutes and increasing your strength is a priority, why are you on the treadmill? Listen to Pedroia- he knows what he's talking about. Grocery shopping should entail you spending the majority of your time in the perimeter of the store, where the least processed foods are located. Choosing fish, lean meats, fruits, and vegetables over processed foods will ensure you receive the appropriate macronutrients in your diet. Robert Kiyosaki's book, "Rich Dad Poor Dad," advocates financial independence through investing, real estate, owning businesses, and the use of finance protection tactics. I highly recommend it for anyone interested in finance, real estate, etc... It is VERY easy to follow. 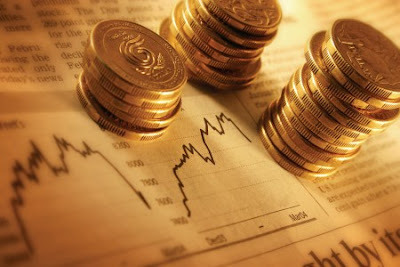 One of the reasons the rich get richer, the poor get poorer, and the middle class struggles in debt is because the subject of money is taught at home, not in school. Most of us learn about money from our parents. So what can a poor parent tell their child about money? They simply say, "Stay in school and study hard." The child may graduate with excellent grades but with a poor person's financial programming and mind-set. It was learned while the child was young. Adequate rest has been proven to regulate weight and decrease cortisol (stress hormone) levels. Health professionals currently recommend 7-9 hours of sleep every night for proper cognitive function. Additionally, adequate rest improves performance during your workouts, allowing you to push yourself during your conditioning and strength training. Strength training performed in an excessively slow manner fails to recruit fast-twitch muscle fibers. These are the muscles that produce power in athletes and more importantly, prevent falls as you age. Don’t be afraid to increase the speed of the initial phase of an exercise (the push during a bench press or the ascend during a squat) to induce bone mineral density improvements. Certain pieces of exercise equipment need to be customized for certain frames. We all come in different shapes and sizes and need to select the appropriate equipment accordingly. For example, Swiss Balls are a great tool for certain exercises, yet often don't fit the individual using them. So next time you're using a Swiss Ball, make sure you're using the correct size to get the most out of your workout.